Our MISSION continues to ease the journey through Change, Transition & Transformation for Individuals, Teams & Organizations bridging and expanding upon our work since 1988 as JWH Training & Consulting, Inc.
Our VISION is to clean up our world one WORD at a time. Our VALUES guide our services – Truth. Authenticity. Alignment. Congruency. Compassion. Community. Simplicity. Partnership. Passion. Respect. Results. Talented People Radio introduces Janet Werner, U Have My Word LLC & our new book: N.O. Spells No. Y.E.S. Spells Yes. Maybe So? It’s Got to Go! Our organizational development, team building, coaching and training service expedites results, minimizes learning time and reduces costs with our microlearning tool box that includes Business Table Talk Napkin Notes™, My Desk Top Coach™ self-directed learning, ice-breakers and customized multi-media packages with optional HELP DESK telephone coaching. Drive Through Coaching Clinics™ is a unique delivery platform that provides laser focused coaching for all employees In Just a Moment™. You are welcome to download our signature tool called STOP. Pause. Print copies for a meeting or training program. Bring scissors and tape. 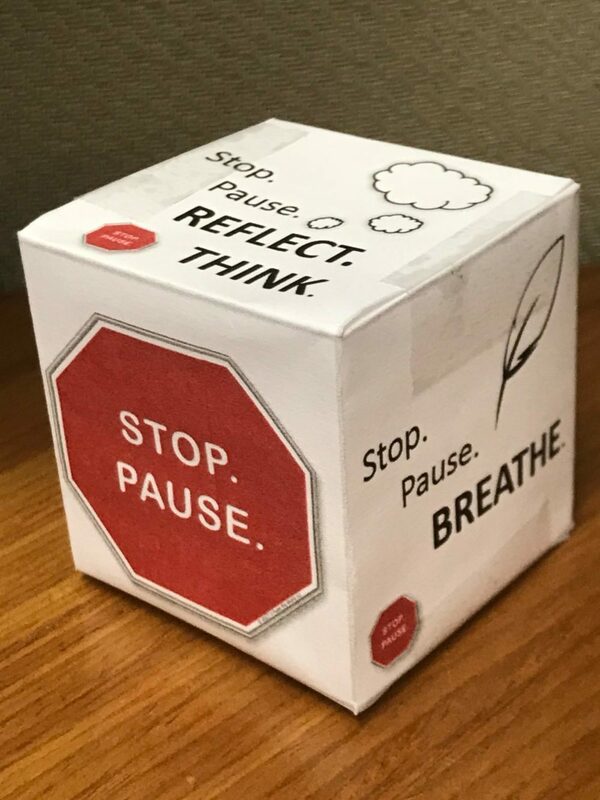 Invite employees to cut out and assemble their own simple reminder to STOP. 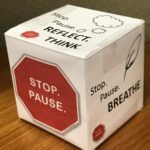 Pause and pay attention to what is important. We are often called in to improve communications, resolve conflict & expedite work process efficiencies within and between departments. Over time we establish best practices & professional disciplines that lead to improved individual, team & organizational results. It is common for us to partner with an organization over the long term to position for growth & continuous improvement. You are invited to join us in conversation about our Corporate Service Engagement initiative called U Have my WORLD Project. Our focus is to shine the light on RESPECT with our youth. 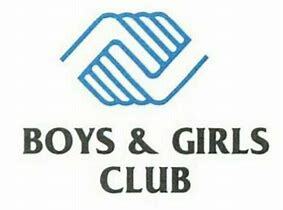 Our current volunteer service is with the Boys & Girls Club of Paterson & Passaic. Visit our PROJECTS page to see how you can help.